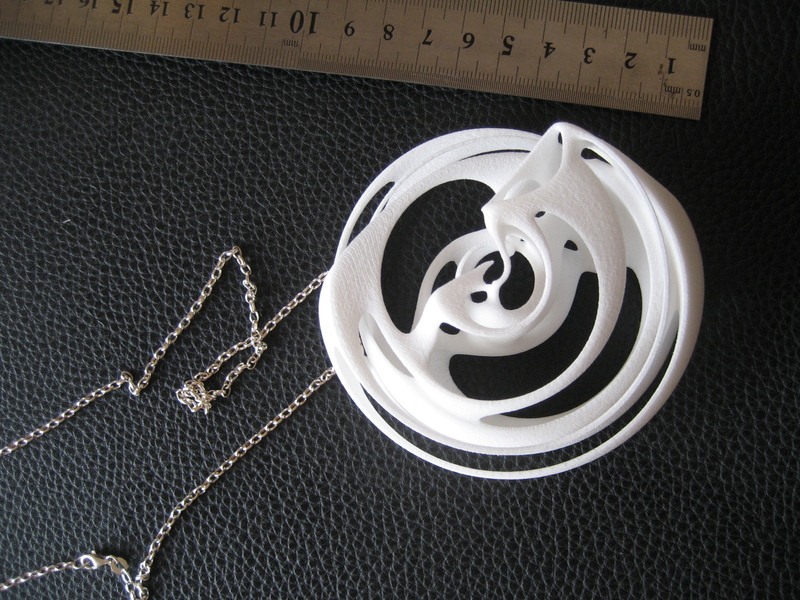 my pendant design arrived today from shapeways! i thought 8-10cm would be ok but thinking of ordering another one that will be half the size so more like 4-5cm…rookie mistake by me oh well! thanks 🙂 no probs will do some..my column is also done and waiting at rmit!